Seller is highly motivated, all offers considered. 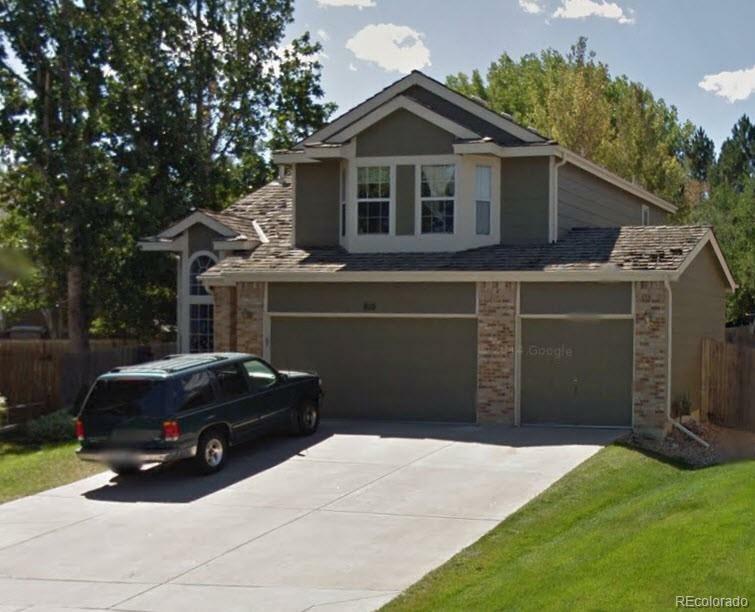 Come by and check out this 3 Bed, 3 Bath, 3 Car Garage home nestled on a quiet cal de sac in the highly sought after Hunters Glen neighborhood just a short walk away from elementary school, club house, pool and lake. Boasting huge master suite, with extra seating area and a fireplace. That's correct- Master has a gas fireplace! Just off the kitchen you will find the family room with a fireplace. Three car attached garage, fenced backyard with nice patio and newer sturdy shed with a cement floor. Listed thousand below other homes in subdivision the Buyer will immediately have equity, even if Buyer puts 15k into updates. Don't let this one slip away! Buyer or Buyer's Agent to verify all property data, measurements and HOA information. Don't let this one slip away. SOLD AS IS.